Accountants will have more visibility over their clients’ superannuation affairs, in a new feature set to go live in the second half of the year. 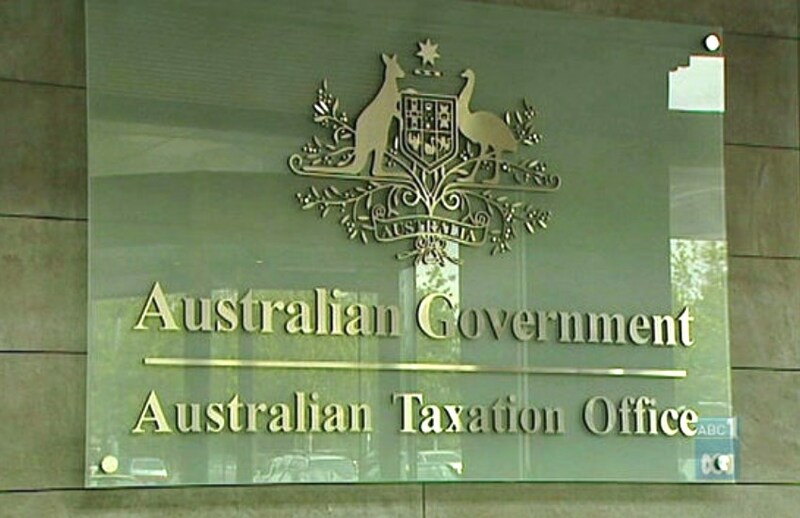 The ATO confirmed mid last week that tax agents are set to have the same view that individuals currently have in accessing ATO Online via their myGov account. Accountants Daily understands the new service is view-only, meaning it will not provide tax agents with the ability to enact rollover or consolidation requests on behalf of their clients. The move follows a period of consultation with industry. In industry focus groups the new service has so far been well received. Lack of holistic visibility over clients’ affairs is a pain point for tax agents, and was particularly problematic around the development of myGov. When myGov was being rolled out, tax agents were not entirely kept in the loop with correspondence sent to their clients - a failing the ATO admitted to in late 2016.